Theanine is an amino acid that occurs naturally in tea leaves (Camellia sinensis). Chemically resembling glutamate -- a neurotransmitter implication in the formation of memory -- Ltheanine shows promise in improving memory, heightening focus, reducing anxiety and reducing cognitive dysfunction in seniors. Recent animal studies indicate that it may also provide benefits in the treatment of addiction and promote longevity. 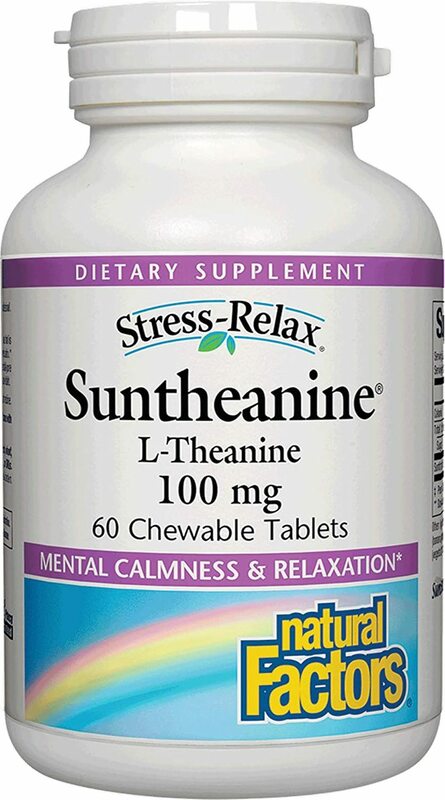 Suntheanine (standardized L-theanine extract) has also been shown to improve sleep quality in boys with attention deficit hyperactivity disorder (ADHD). 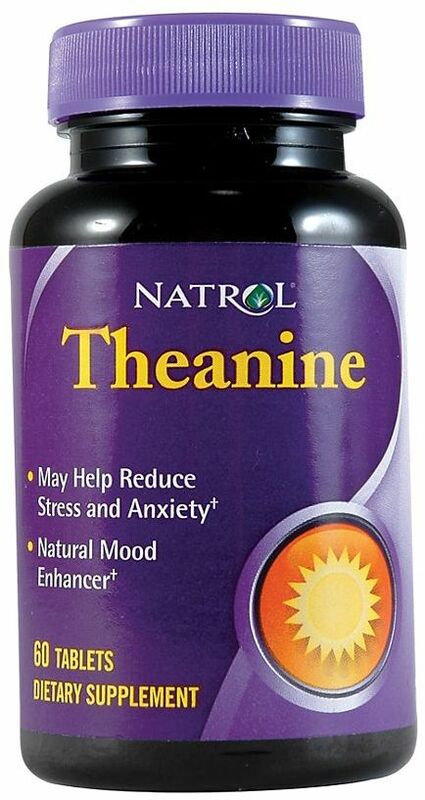 One study reported that 200mg of L-theanine has a relaxing effect on people prone to anxiety by generating alpha-wave activity in the the brain. Another study compared the effects of 200mg L-theanine to alprazolam (Xanax), which is one of the most commonly prescribed anti-anxiety medications. 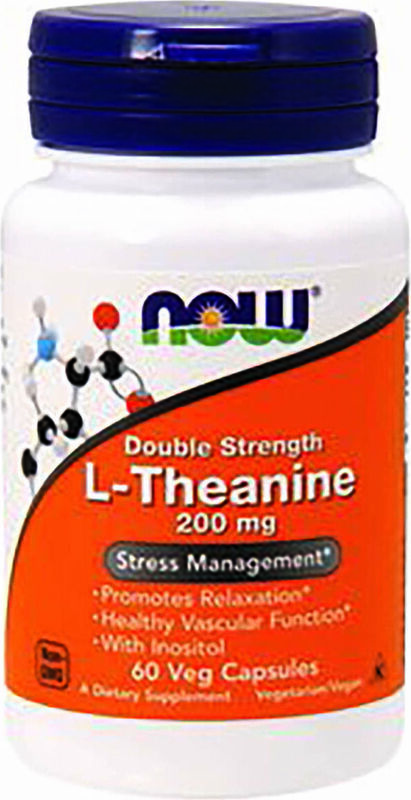 L-theanine supplementation worked as well at reducing anxiety as prescription medication. Gerbils pretreated with L-theanine and subsequently subjected to temporary deprivation of blood flow to the brain displayed significantly higher neuronal survival compared to untreated gerbils. It seems apparent that everyone can gain some benefit from incorporating L-Theanine into his or her diet. 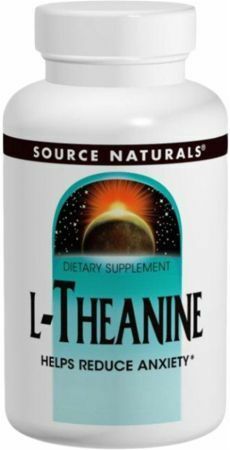 Recent human studies suggest L-theanine can safeguard cognitive functioning -- including memory and decision making -- in the elderly. 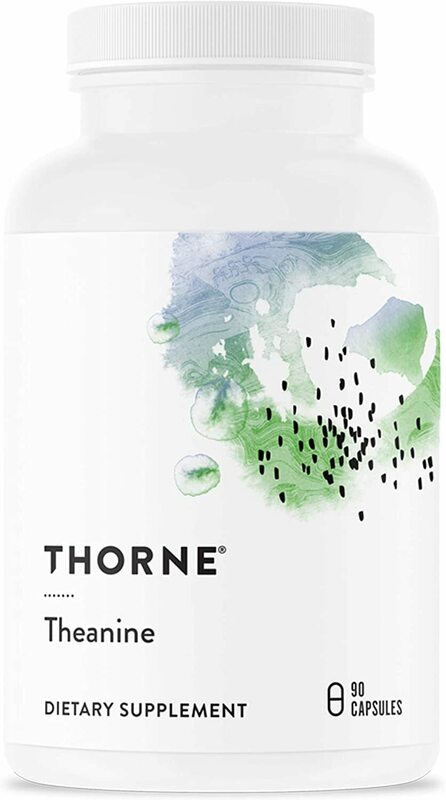 Powdered green tea containing high concentrations of L-theanine produced significant cognitive improvement in elderly persons (average age, 85 years). Those receiving the extract saw improved scores on a battery of memory and attention tests. In comparison, the placebo group's scores declined with time. Sleep disorders are commonly occur with ADHD populations. 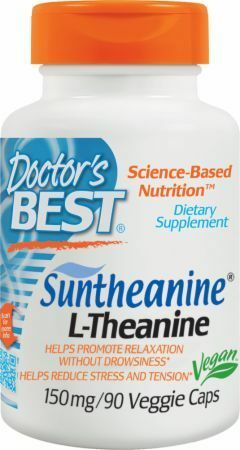 A 2011 study using Suntheanine on kids showed "boys who consumed L-theanine obtained significantly higher sleep percentage and sleep efficiency scores, along with a non-significant trend for less activity during sleep (defined as less time awake after sleep onset) compared to those in the placebo group." Animal studies suggest L-theanine shows great promise for the treatment of addiction. 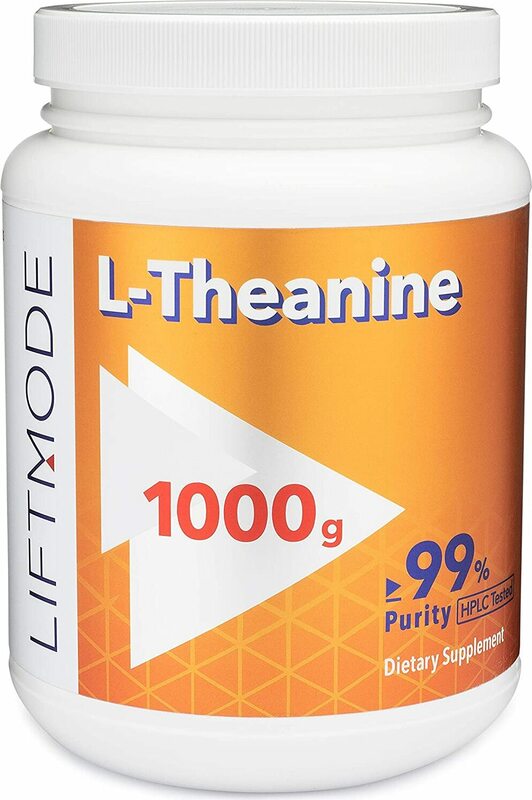 L-theanine supplementation diminished the rewarding effects of nicotine and stifled the expression of tyrosine hydrolase and dopamine production in the midbrain. It also reduced the "upregulation of the nicotine acetylcholine receptor (nAChR) subunits induced by nicotine," all biomarkers for nicotine addiction. L-theanine dramatically reduced withdrawl symptoms among morphine dependent rhesus monkeys, "significantly attenuat[ing] designated opioid withdrawal signs, including fighting, rigid abdominal muscles, vocalizing on palpation of abdomen, pacing, retching, wet-dog shakes and masturbation." L-theanine increases the maximal lifespan of C. elegans. In humans, Theanine is known to reduce blood pressure, stabilize insulin activity and protect from oxidative stress. Only time will tell whether it can enhance human maximal lifespan. 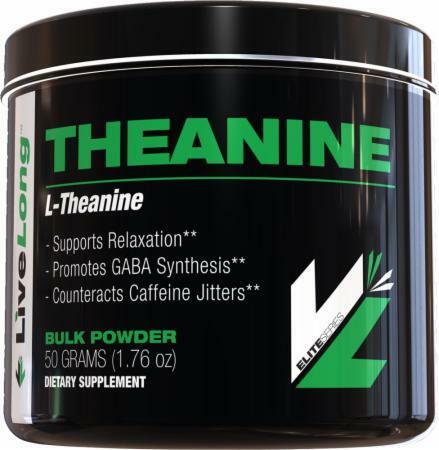 Individuals receiving the L-theanine saw improved scores on a battery of memory and attention tests. Glutamate, an abundent central nervous system excitatory neurotransmitter, is essential for neuron communication and memory formation. However, when oxygen and glucose supplies stop, (from a stroke, for example) the electric potential of the cell membrane depolarizes, causing a massive outpouring of glutamate. This uncontrolled release of glutamate produces a domino effect by causing glutamate receptors to allow excessive amounts of the calcium ion (Ca2+) into the neuron, initiating additional glutamate release and added calcium influx. This colossal influx of ions causes intracellular enzymes to create reactive oxygen species (free-radicals) to the point of cell death. Because of its structural similarity to glutamate, theanine acts as a mild antagonist of glutamate receptors, such as AMPA and NMDA. Thus, "theanine is thought to contribute to its protective effect on neuronal cell death by alleviating the action of the neuronal excitotoxin glutamate." The action of theanine is similar to memantine, a medication that's prescribed for the treatment of Alzheimer's disease. 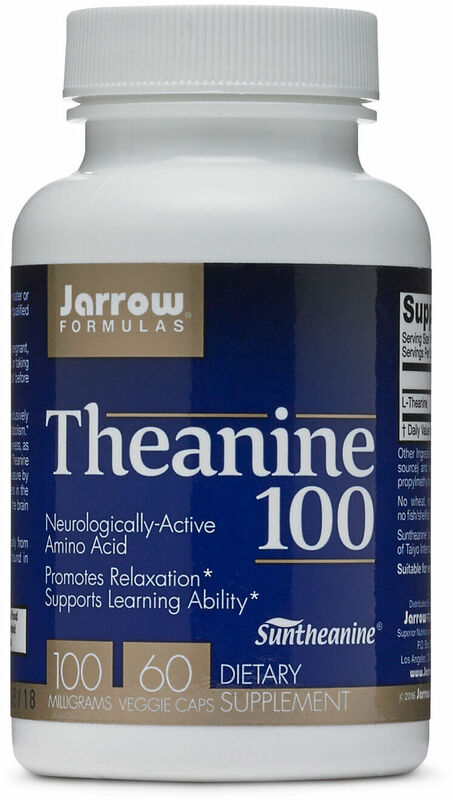 Theanine has been shown to promote the growth and development of nervous tissues (neurogenesis) in the hippocampus of animals by reducing biomarkers for stress. 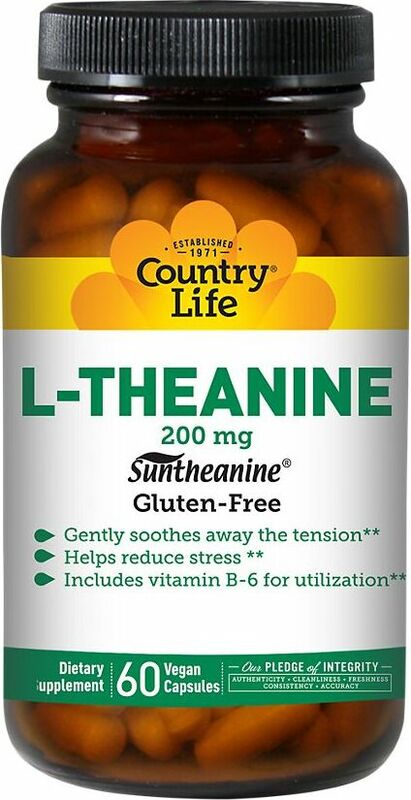 The common dose for L-theanine is 200mg, 2 to 3 times daily. 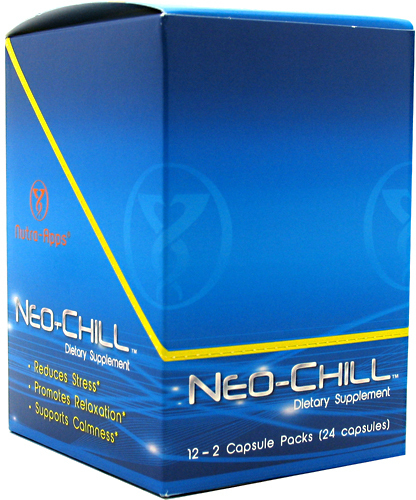 However, human studies have safely used over 800mg 3 times per day. These statements are not approved by the FDA. You should always get consent from your doctor before starting a new diet, supplement or fitness program. Suntheanine is pure L-theanine, containing only the L isomer (R-theanine, the other isomer, is ineffective) and has no remaining plant residue. It utilizes an interesting and patented fermentation method "that mimics the natural process in green tea leaves," thus eliminating the need for plant extraction. Unfortunately, the exorbitant price of Suntheanine can be cost prohibitive. Purchasing a cheaper, less pure theanine and increasing the dosage can produce the same effects. L-theanine is generally well tolerated. The LD50 (median lethal dose) is greater than 5000mg/kg in rats. It has shown no mutagenic or carcinogenic effects in animals or bacteria. L-theanine increases the activity of doxorubicin, idarubicin, pirarubicin, cisplatin, and irinotecan in tumor cells (all chemotherapeutic agents). The idea that caffeine and theanine synergize is a common belief. In reality, scientific research yields contradictory results. Although caffeine and L-theanine alone are known to improve vigilance during sustained attention tasks, "combined treatment did not confer any additional benefits over either compound alone, suggesting that the individual compounds may confer maximal benefits at the dosages employed (50mg caffeine, 100mg theanine)." According to our research, a minimum dose of 250mg L-theanine and 150mg caffeine is required for the possible improvement of the above performance markers. Ito K, Nagato Y, Aoi N, Juneja LR, Kim M., Yamamoto T, Sugimoto S. 1998. Effects of L-Theanine on the release of alpha-brain waves in human volunteers. Nippon Nogeikagaku Kaishi 72: 153-157. Yokogoshi H, Terashima T.; Nutrition "Effect of Theanine, -Glutamylethylamide, on brain monoamines, striatal dopamine release and some kinds of behaviour in rats;"
Sign up for future L-Theanine news! Click the button below to sign up for future L-Theanine news, deals, coupons, and reviews! Subscribe for more L-Theanine news and alerts! Subscribe to PricePlow on YouTube or click the button below to sign up for our latest L-Theanine news and reviews! $18.40 This is a Buy 1 Get 1 FREE offer! $20.81 This is a Buy 1 Get 1 FREE offer! $18.16 This is a Buy 1 Get 1 FREE offer!